The Turkish police carried out this latest operation in 28 cities on Tuesday morning, 19 February, detaining a total of 167 individuals, according to news reports coming out of the country. Those who were arrested were of members and board members of KESK (the Confederation of Workers in the Public Sector) and other trade unions of KESK, such as teachers’ union, Egitim-Sen, SES and BES. Offices raided in the operation included the headquarters of KESK in Ankara. “I’m calling to police forces here. We know that you have been unlawfully monitoring our activities for several years. You don’t need to do that. We can provide anything if asked. We think you are launching this operation to denigrate and criminalise our struggle,” Lami Özgen, KESK chairperson, said in a statement. Özgen also stressed that 59 KESK activists had recently been jailed for membership of the Kurdish KCK organisation. Those who were arrested in smaller cities have been transferred to Ankara, Istanbul and Izmir provinces, police stated. In Istanbul, Turkish police rounded up 50 workers including doctors and nurses. Peace in Kurdistan believes that the ongoing arrests against Kurdish and progressive activists, that have included academics, journalists, lawyers, elected politicians, are part of a concerted government-inspired campaign of harassment and intimidation designed to weaken and demoralise the opposition to the increasingly repressive AKP administration. Equally importantly, it must be stressed that the wave of arrests and repression threatens to derail the emerging peace talks between Turkish officials and Kurdish leaders which are entering a crucial stage. These arrests come at a time when the talks between the Turkish government and jailed Kurdish leader Abdullah Ocalan are just starting. The talks must be given the opportunity to succeed since they could mark a breakthrough in the search for a lasting peace settlement between Turkey and the Kurds. 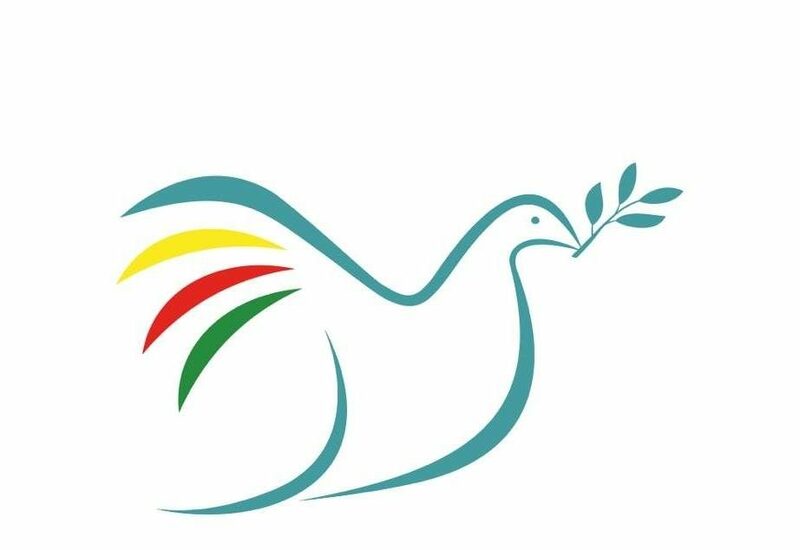 Peace in Kurdistan strongly condemns these mass arrests and calls for the immediate release of the Kurdish and Turkish trade unionists along with all political prisoners detained or awaiting trial in Turkey. The peace talks can only be hailed as a success if Turkey emerges as a truly democratic state that respects the social, political, civil and cultural rights of all its citizens. Mass arrests and an atmosphere of fear that such actions provoke are clearly not the way to build peace and reconciliation.